Hi! My name is Kayla and I live near Sydney, Australia on the Central Coast. I am a beach girl at heart and spend a lot of my spare time at many beautiful surrounding beaches and waterfronts - so expect to see a lot of nautical and tropical themed outfits on my blog. 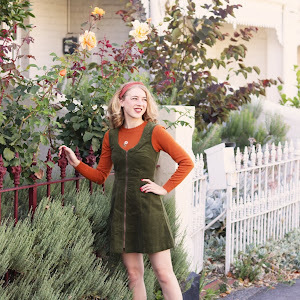 I first made GracefullyVintage as an outlet to share and document my outfits. The name comes from one of my favourite actresses and style icons, Grace Kelly and my love of vintage fashion. 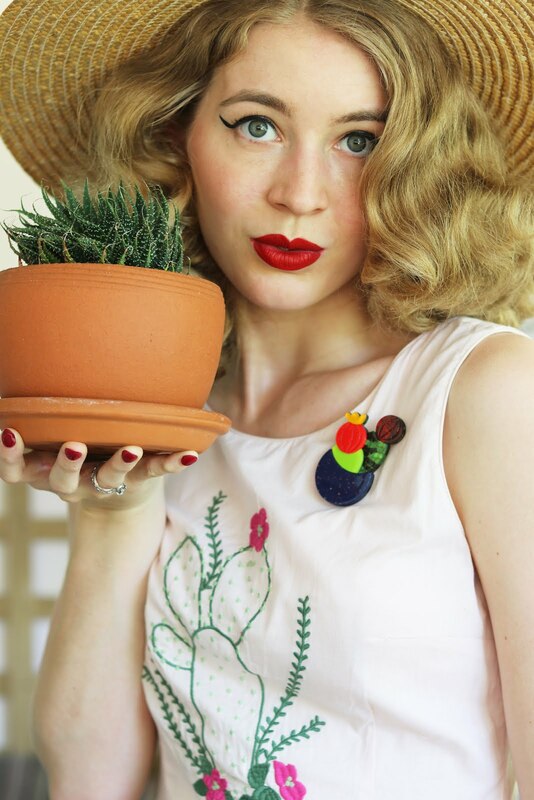 I have always loved vintage fashion and accessories, but wear a lot more vintage reproduction as it is more practical for my lifestyle and there is so much on offer. Sewing has also become something I enjoy, it runs in the family, so a few years ago my mum taught me how to sew and have loved it ever since + I still have a lot to learn! Learning how to construct a garment and understanding the time and effort that goes into creating something gives me a greater love and appreciation towards fashion. I try to sew whenever I get the chance and eventually bring them to the blog too. In my spare time I enjoy spending time with my family and partner, walking my dogs, hugging my cats, fitness, reading, watching films/television, cooking and online shopping (of course).